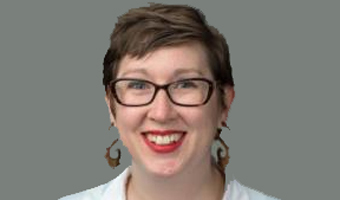 The speaker is Dr. M. Geneva Murray, Director of Women’s Center at Ohio University. Learn how to research organizational policies that may indicate a level of institutional commitment to diversity and inclusion. This session covers legal versus illegal questions, as well as unconscious bias on the part of recommenders, interviewers and hiring managers. Additionally, the facilitators will speak to the tensions of deciding to disclose protected identities in the cover letter or interview process. Ultimately, the workshop’s goal is for participants to be more informed about the application process with an eye toward difficulties and opportunities that diverse students are faced with. 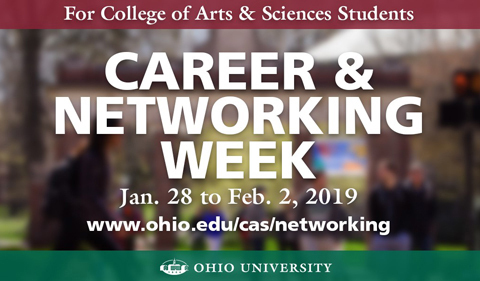 This event part of the College of Arts & Sciences Career & Networking Week, Jan. 28 to Feb. 2, designed especially for undergrad and graduate students majoring in the humanities, social sciences and natural sciences.